Metal free ceramic grease with excellent adhesion, to treat parts which are liable to heavy workload and/or which are exposed to very high temperatures. 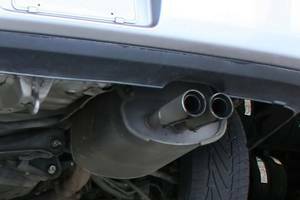 Ceramic grease protects against electrolytic corrosion and has high thermal stability. Ceramic grease is resistant to chemicals, weather influences, water, salt and weak acids and bases. 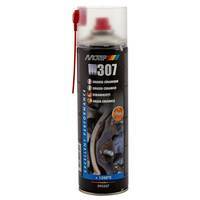 Ceramic grease prevents wear and sticking and has a directed jetspray. 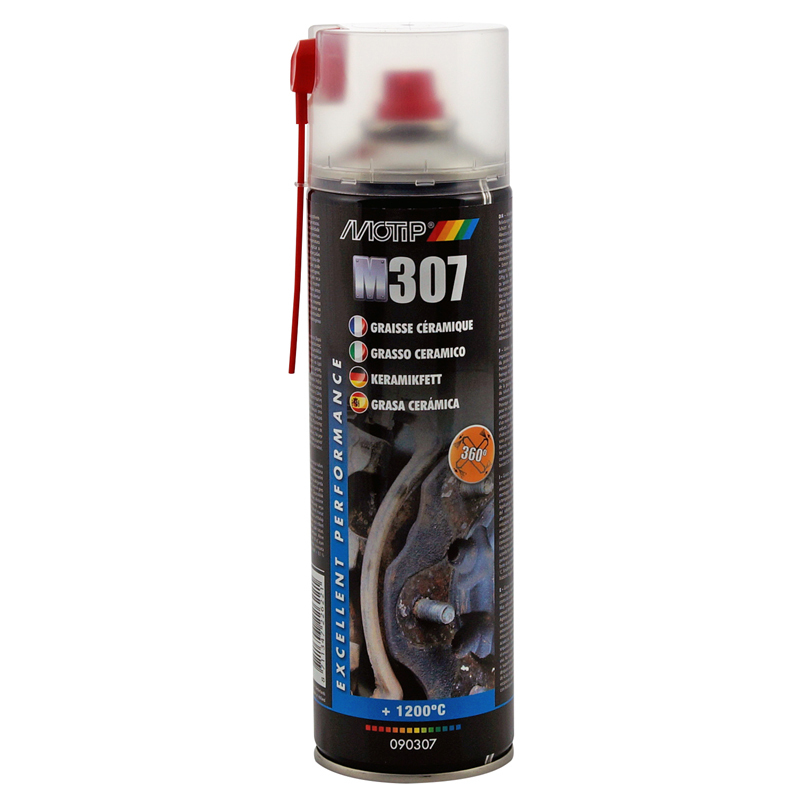 MoTip Ceramic Grease is extremely suitable to mount ABS brake systems and lambda sensors. 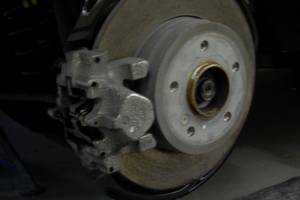 Remove moisture, dirt and grease from part to be sprayed. Apply Ceramic Grease evenly and leave to dry. The specific properties are achieved after the solvent has evaporated (ca. 1 Minute). Make sure the friction areas are not sprayed!